Is the Android App easily create by yourself? There are shortcuts to developing an Android business mobile app by yourself. Do you even think that your knowledge is enough for the app development? Thus, you require a certified and award-winning Android App Development Company who can understand the depth of the vision you have picturized in your mind. Technology has just seized the speed to increase its inner as well as outer functionality for growing more and projects the outcome fast. Just hire Android App Developers from iMOBDEV Technologies where you found the glorious Android developer team who have the competence to understand your dream and put it on the die to create it live. The smartphone industry endures to grow up continuously and limits as it has in the past few decades. With the tremendous evolution of Smart Phones that not only deliver the basic functions anticipated in a mobile phone but also with the opportunities of sharing and playing multimedia, browsing the internet and much more. With this advancement in technology, Android application development has been on rising since its inception. At present, the market for Android apps development is mounting at a steady rate and the apps developed are receiving a big ovation from users across the world. The loveliness of Android-based applications is that they are very easy to handle. How to hire Android app developers from iMOBDEV? Hire Android App developers is now the easiest way to get the help of social media platform or searching with proper keywords in Google or other search engines. 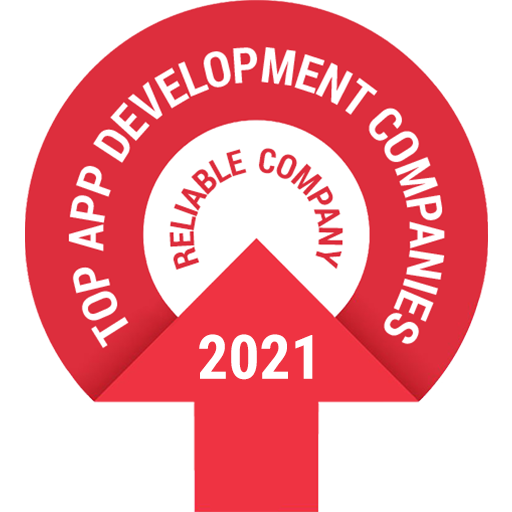 Where the results will show you the best quality of the android app developers, cost-cutting for the app development, a successful app on the portfolio, abilities to communicate and other depth of their technical insides. From the desk to android app and the availability of any device that accelerates the business heights bottom to top. The best opportunity for the people who are playing their fingers on the mobile screen and getting bored from the desktop web application. Android is an open source framework, prevalently used to develop a mobile application which is governing the mobile application development market. The platform of Hire Android Application developer has opened up new possibilities for Android application development. From producing groundbreaking games that sell like hot cakes to making applications that customers love to get their hands on and share with their close ones, the options existing in the market are almost infinite. You may be speculating what is so unusual about android technology? First of all, as stated above it is an open source which means it is quite inexpensive and it reduces the development time. Business persons today are showing more concerned towards Android application development India, more than any other platform because it gives them the freedom to choose from a variety of genres of apps which includes travel and tourism, personal utility, business and finance, entertainment and lifestyle, safety and security and many others. Now thinking about how to hire Android App Developer for your business app. You can undoubtedly contact our squad who hear your voice for the requirement. Don’t hesitate to ask about the budget for the development. We are available on various timings like full-time, part-time and hourly basis. You will only remain with one thing that is the treasure of benefits you get in your safe after developing a business app from the best one like iMOBDEV Technologies. Just hire Android App Developers from iMOBDEV Technologies where you found the glorious Android developer team who have the competence to understand your dream and put it on the die to create it live.